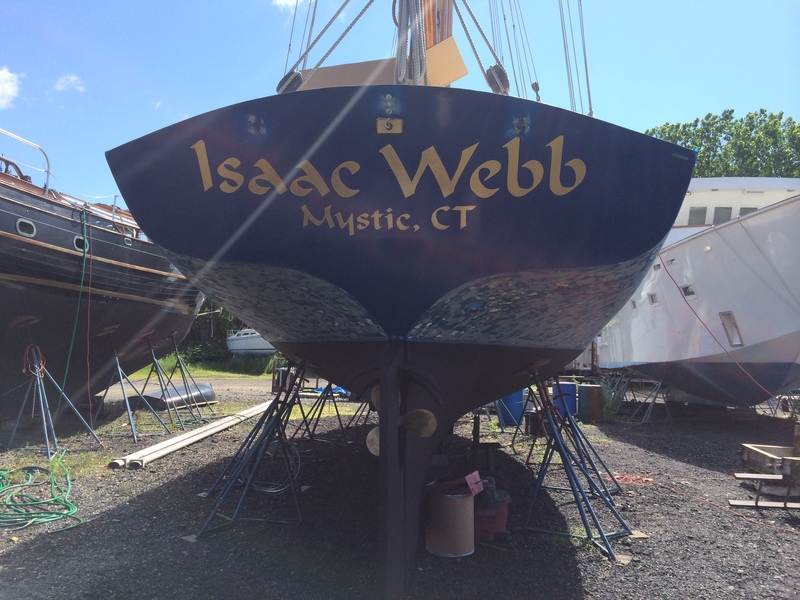 It is a sad day today when I have to write that the boat Brian was painting on Sunday, the Isaac Webb, caught on fire last night. It burned the forward cabin, mast and boom. The fire department has been investigating all day, and it looks like it may be a complete loss! It just seems so unfair that it was getting ready to be launched in the next week or so. So – so sorry to hear this sad news.